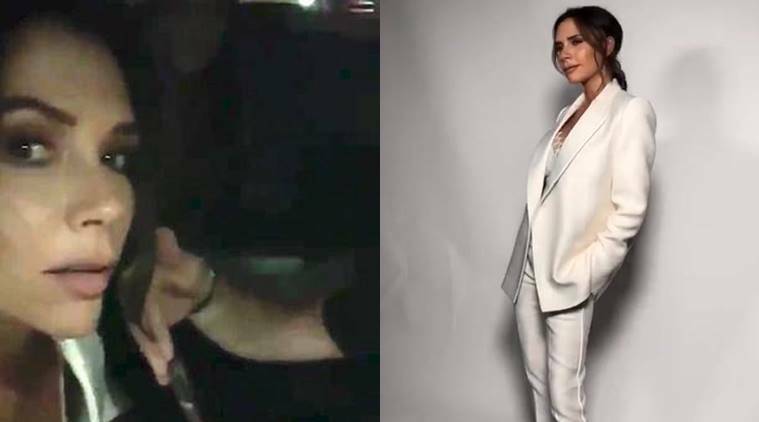 Recently, Victoria Beckham was honoured with her first-ever People’s Choice Fashion Icon Award. But what is even more impressive is that the fashion icon decided to style her hair at the last minute where she got her hairstylist Ken Paves to give her a haircut in the back of a moving car en route to the award function. Come to think of it, maybe that’s exactly why she is a fashion icon. 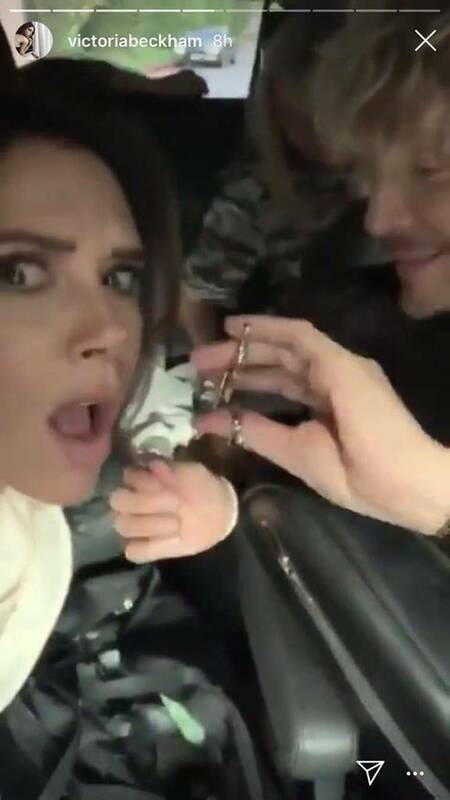 In the videos, we can see Paves leaning forward from his back seat to snip her hair while make-up artist Wendy Rose can be seen giving her a final touch-up. Isn’t her beauty squad just the stuff dreams are made of? If you are wondering about the final look, the 44-year-old ex-Spice girl stepped out of the car only to turn heads. For the occasion, she picked a classic white blazer and matching trousers from her own brand and teamed it with a lace slip-style vest. She wore a pair of glamourous black heels to complete her look and posed for pictures with hands in her pocket.